Music can be integrated into the language arts classroom in many ways. Songs and rhythmic chants can be used to help students with everything from grammar to phonics and vocabulary. Below is a video demonstrating how to create a rhythmic chant to help students remember. Students can create their own songs to help remember spelling rules, vocabulary strategies or other language arts skills. 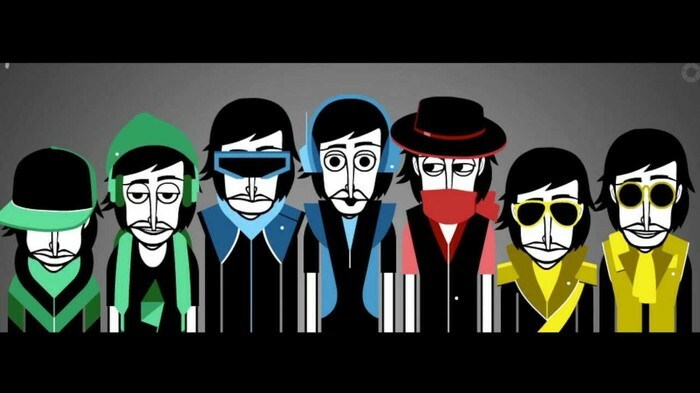 Below are links to different activities involving song creation. 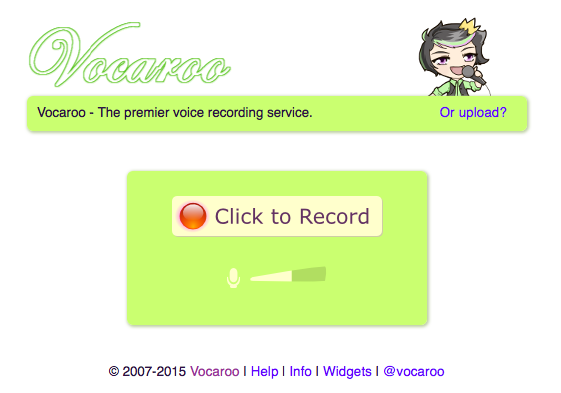 Vocaroo is an online recording tool. Students can save the audio file to their computer or save the live link to share the file. 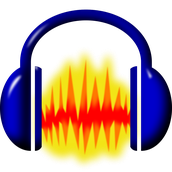 Students could use audacity to record their songs or chants. 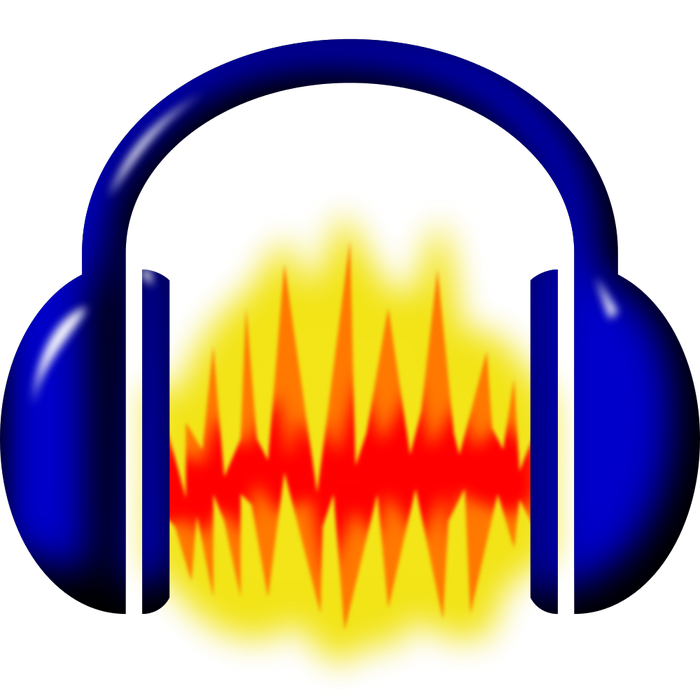 Another recording tool, Audacity is a free, downloadable program that allows students to record their own music or chants. Audacity also has some editing capabilities, which vocaroo does not have. In 3rd grade, students spend a lot of time identifying the mood of a piece or writing a piece to fit a certain mood. 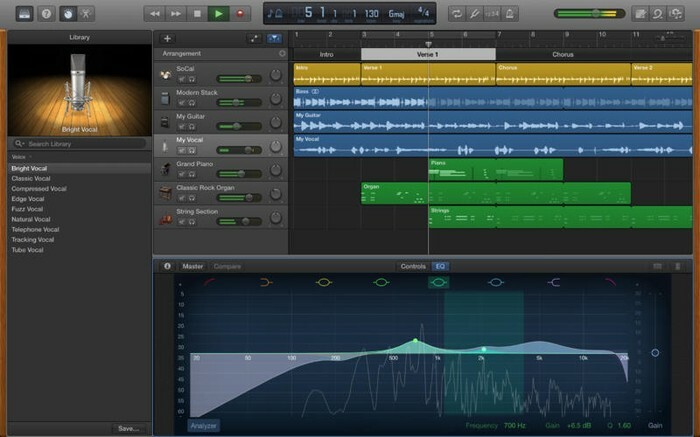 Using the wealth of public domain music, or software like garage band, students can find or create music to fit a theme. They could also listen to music during free-writing time and try to write a short story that fits the mood of the music. There are many web resources for public domain music. MusOpen is an example that sorts music by artist, genre, instrument and more. Garage Band is an Apple app that allows students to mix their own music. Students could create their own short instrumental song based on the mood in a story. 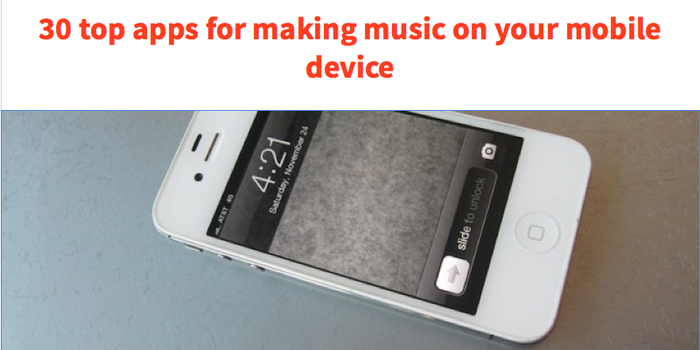 There is also a wealth of mobile apps, both free and pay, that can be found to create music. 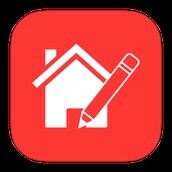 Visit The Next Web Blog to view a selection of apps. When reading stories in language Arts, students are often introduced to unfamiliar settings or a setting is described but not seen. Art can help students to visualize the settings and characters they are reading about or creating for their own stories. Below is a collection of resources for helping students to visualize and illustrate their own stories. 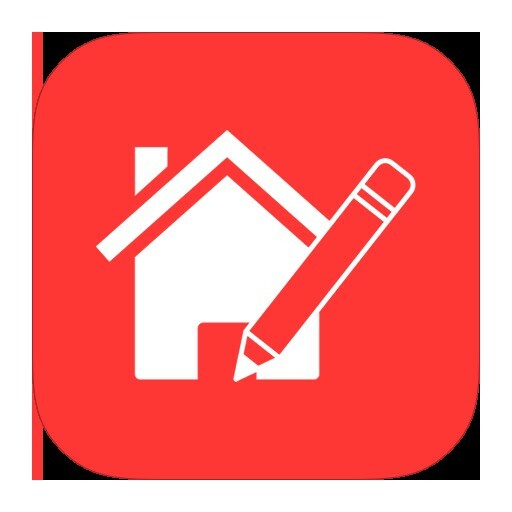 Google Sketch Up is a program (free trial or pay for Pro version) that allows students to create a 3D model. This could be of a house, a city, a forest, or anything they can imagine. There is also a wonderful Google Sketch Up Warehouse collection of already created 3D images, including some from settings in popular books. My Story allows students to upload their own illustrations and then add an audio to explain or tell the story of the image. Traci Blazosky has an example created in her own classroom called "Pourquoi Tales"
There are also many apps available for drawing and illustrating. Here is a list from iGeeks Blog and Educational Technology and Mobile Learning Blog. 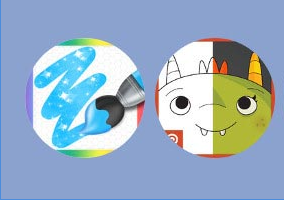 Videos can be used to introduce students to famous illustrators and artists that they may read about during language arts. Below is a selection of videos that could be shared. The first is "A Day in the Life of a Children's Book Illustrator" with Tony DiTerlizzi and the second is a short biography of Degas, an artist my students read about when they read the story Degas and the Little Dancer by Laurence Anholt. Students can also take virtual field trips through different museums to view art. This can help students to better understand a time period of a story they are reading or see actual works of art mentioned in a story. Students could also be introduced to famous works of art and then asked to write a descriptive story about the artwork or a fictional story telling a story about the artwork. Below are links to online museums and virtual field trips and a video exploring the MET. 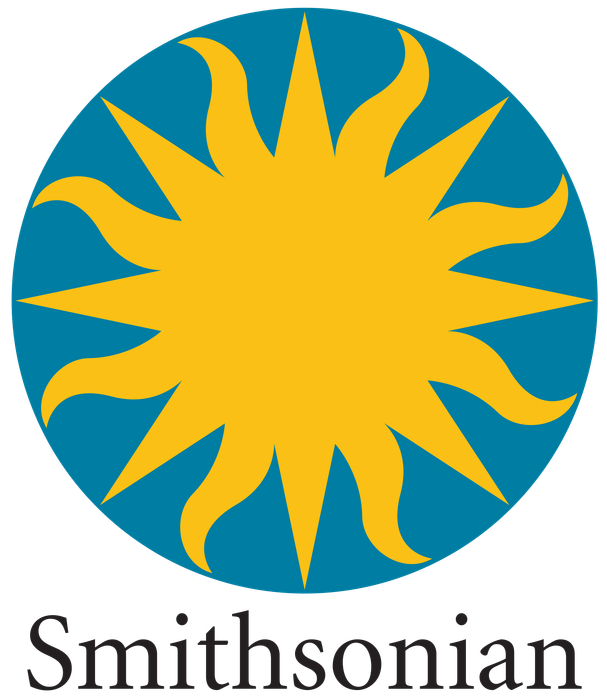 The Smithsonian has a wonderful website that includes a virtual section for exploring many of their exhibits. 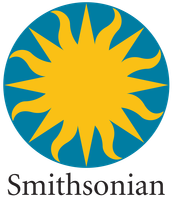 The Smithsonian also has a separate page dedicated to 3D renderings of some of their most famous exhibits. These 3D images can be turned and examined from almost any angle! The Educational Technology and Mobile Learning Blog has a selection of online museums and virtual field trips to explore. In our cyber school, students often watch videos of different movements such as stretching, dancing, or exercising. They then complete the movements themselves and either record themselves or write a a reflection. Writing a self reflection on what was difficult or easy and what they learned about their bodies and movements would help tie this to language arts. Below are selected links and videos resources. Nemour's Kids Health offers videos for different movements such as yoga that can be done in your seat or in your home. Family Fitness has a slide show of stretches for kids to try including pictures and directions. Fitness Blender for Kids has a 25 minute work out video for students to try at home. Another important part of physical education in third grade is starting to learn about nutrition and the food pyramid. 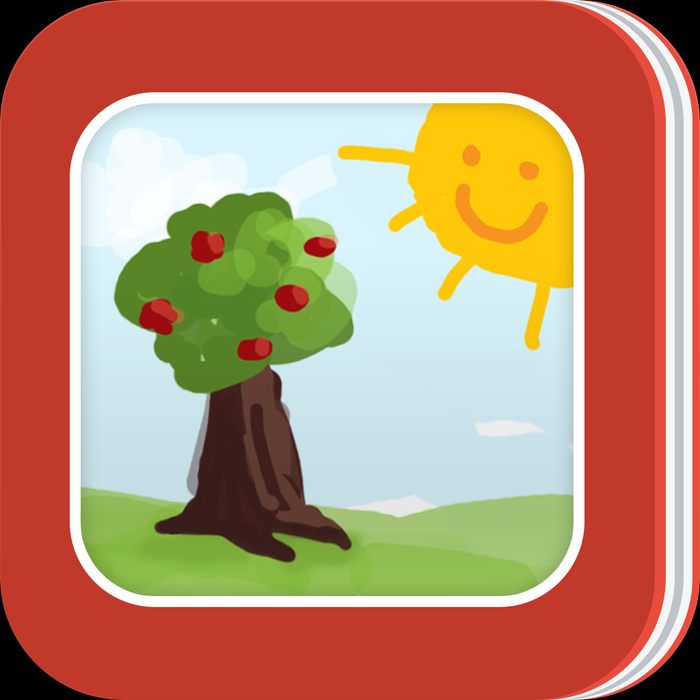 Students could start a journal recording their meals each day or a spreadsheet recording the nutritional information of meals. This would include content from language arts and math! 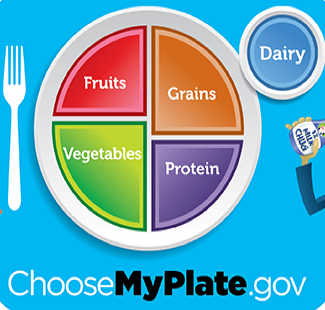 Below are some helpful resources for nutrition. Kids Health by Nemour's also has a large selection of information and activities relating to understanding nutrition. Big Oven contains facts and a list of resources, including games, to help students better understand nutrition. ChooseMyPlate.Gov helps students to understand serving size and daily food recommendations.